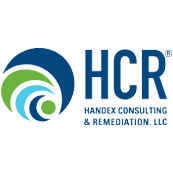 Handex is exciting to announce that we will be exhibiting at the 24th Annual Florida Remediation Conference. 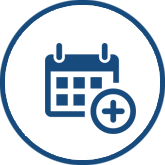 The Florida Remediation Conference will be held on December 5 and 6, 2018, at the Rosen Centre Hotel in Orlando, FL. Handex will be at booth #64. Come say hello and learn why we are a leader in the environmental industry!